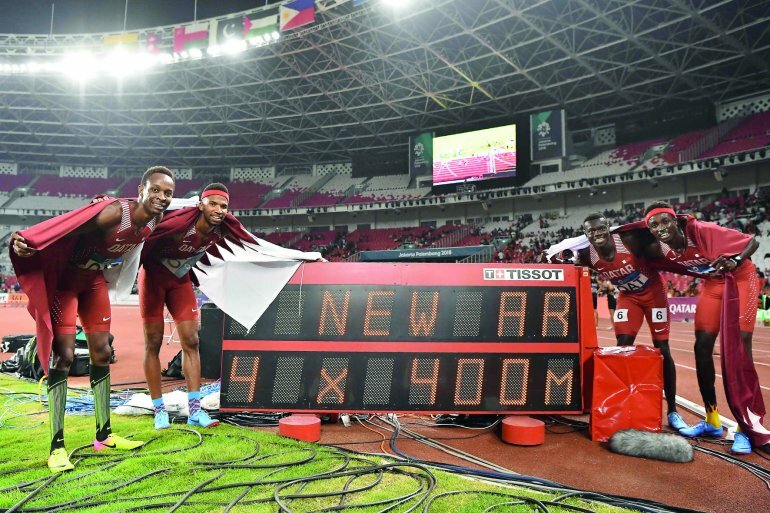 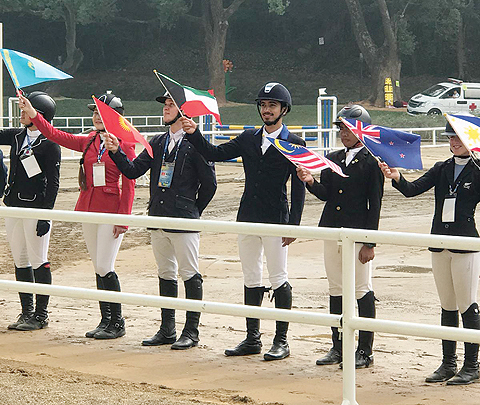 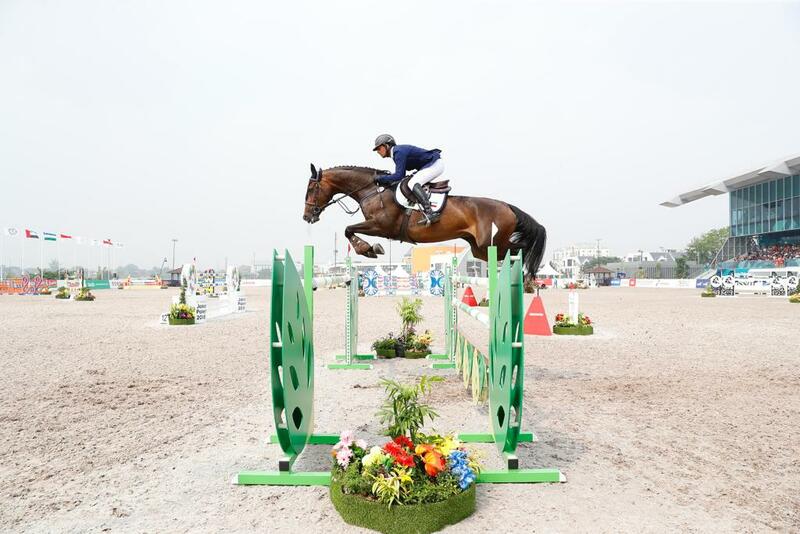 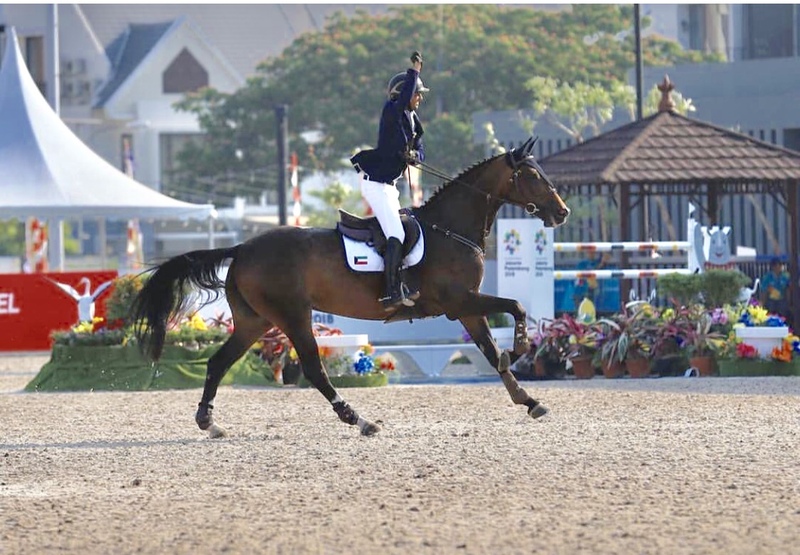 Ali Al Khorafi raises the Kuwaiti Flag with First Place in the 2018 Asian Games – Jakarta. 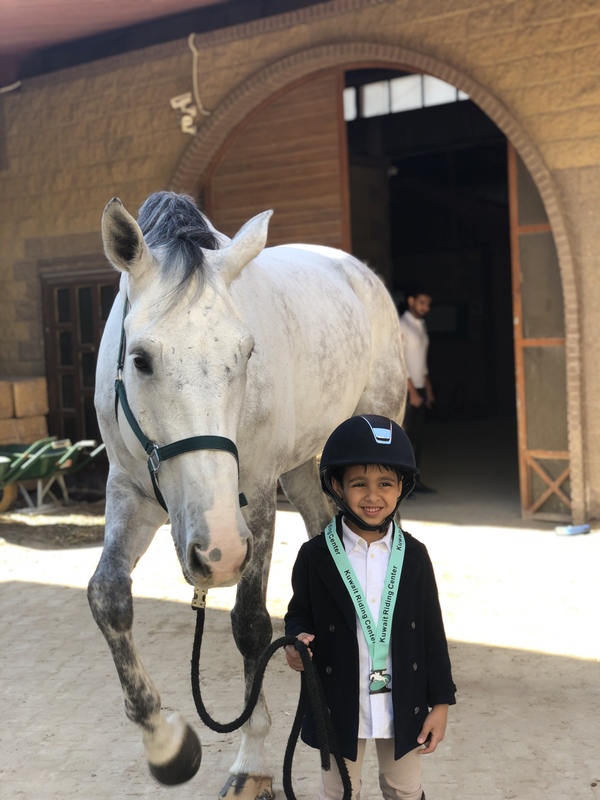 KRC hosts Kuwait International Bank's Autism Awareness event. 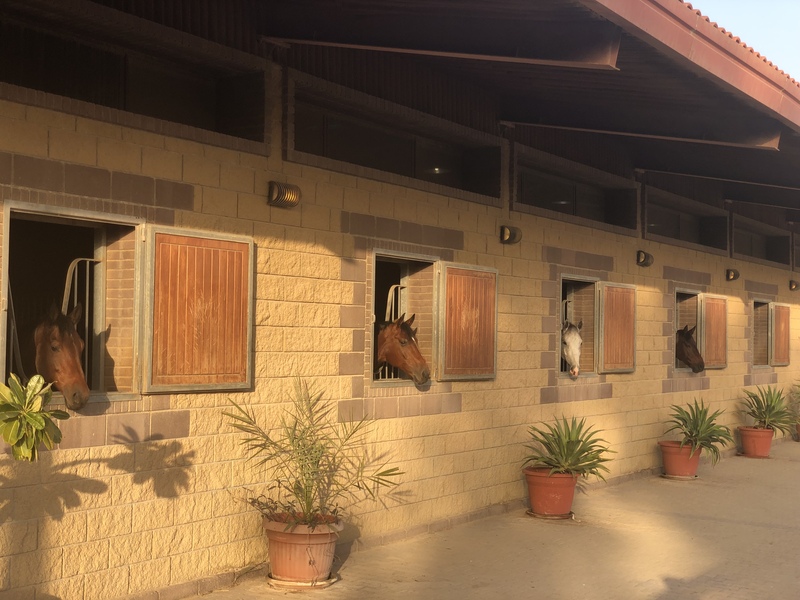 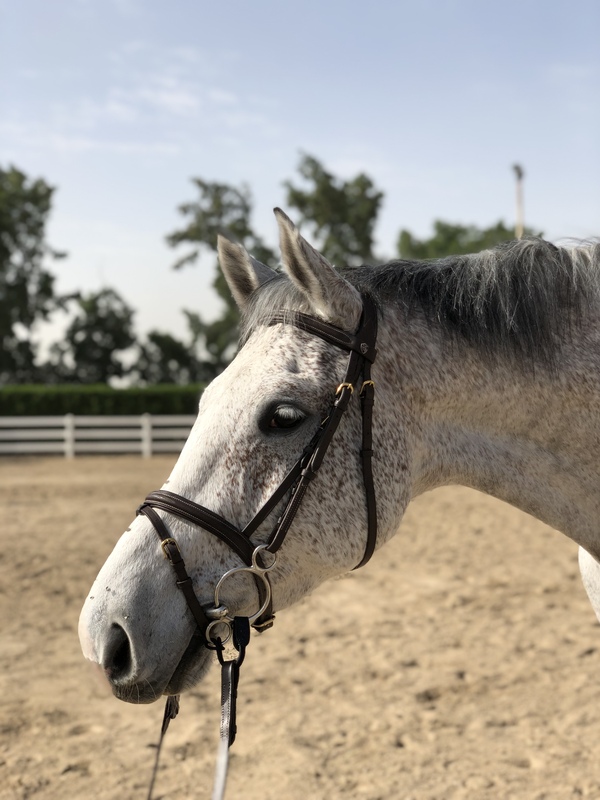 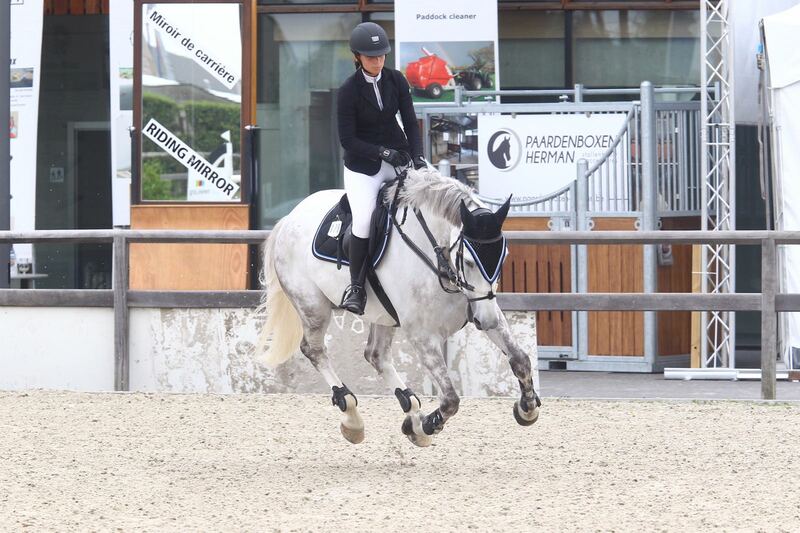 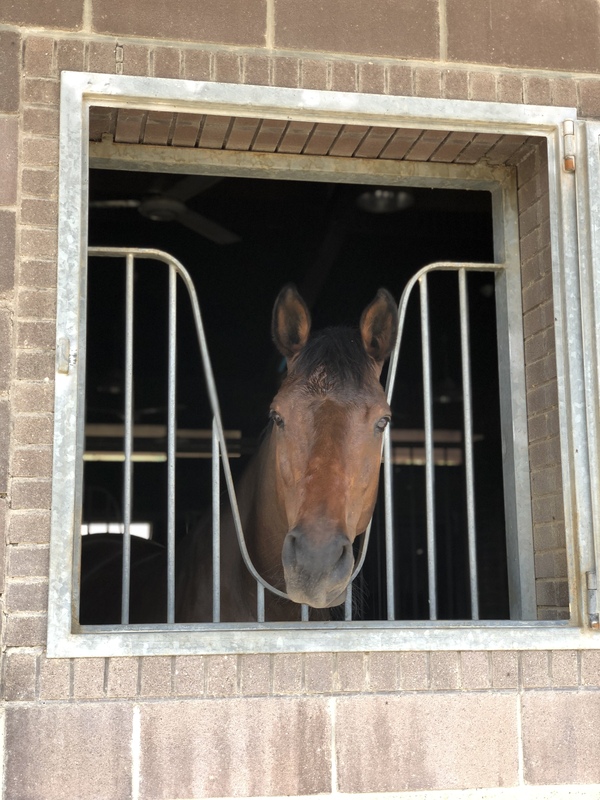 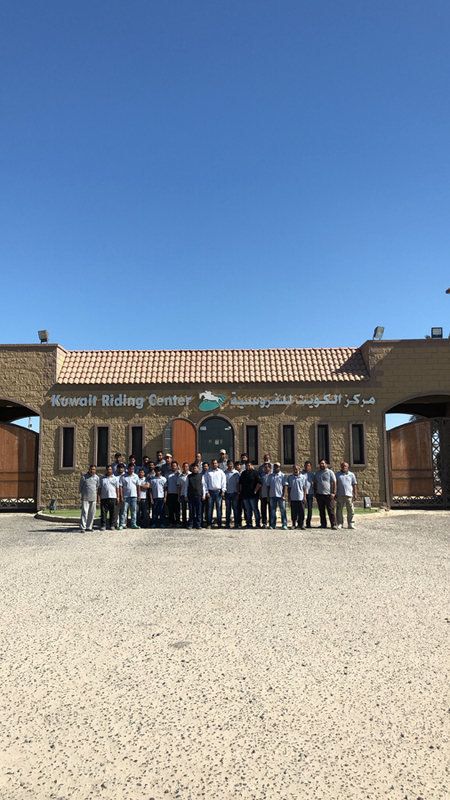 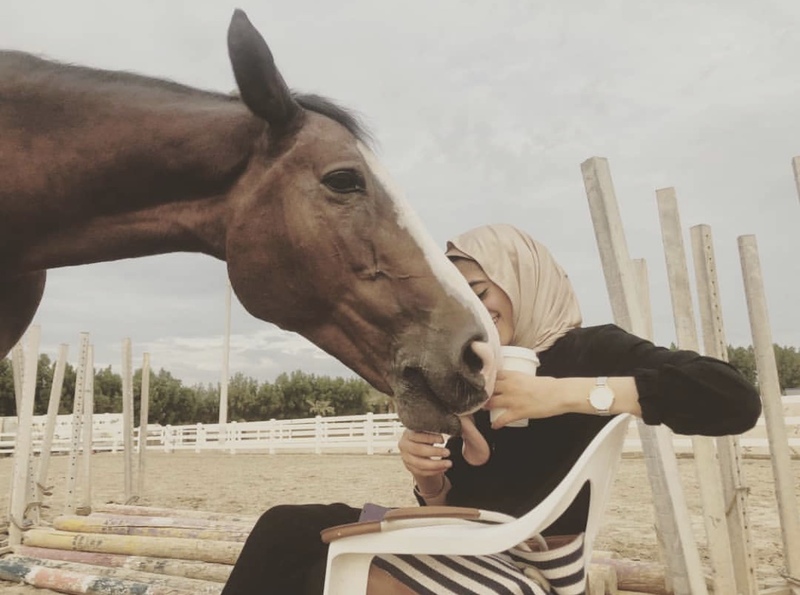 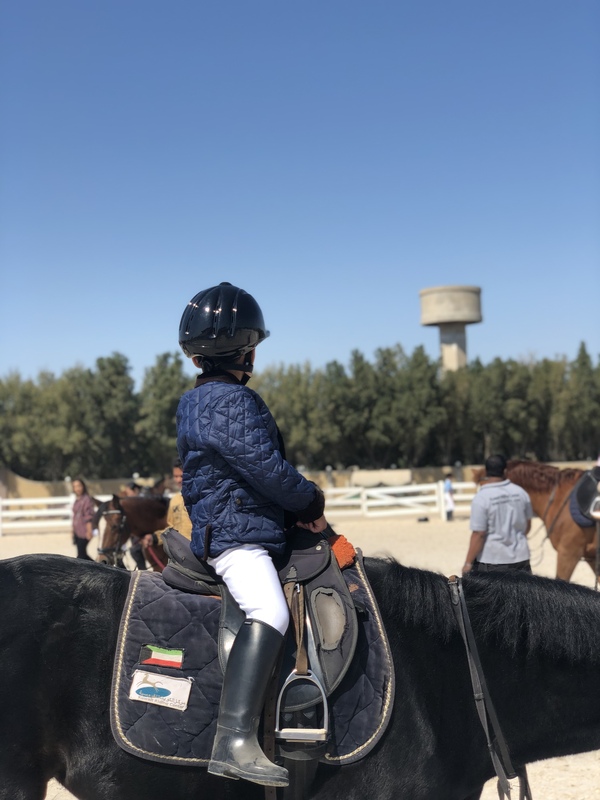 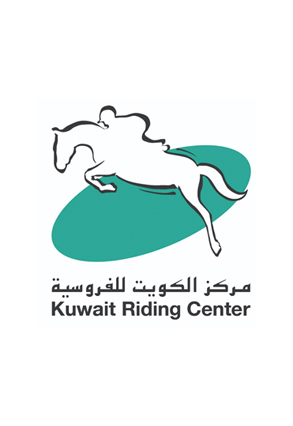 Kuwait Riding Center was established in February 1996 with 20 riders and 21 horses. 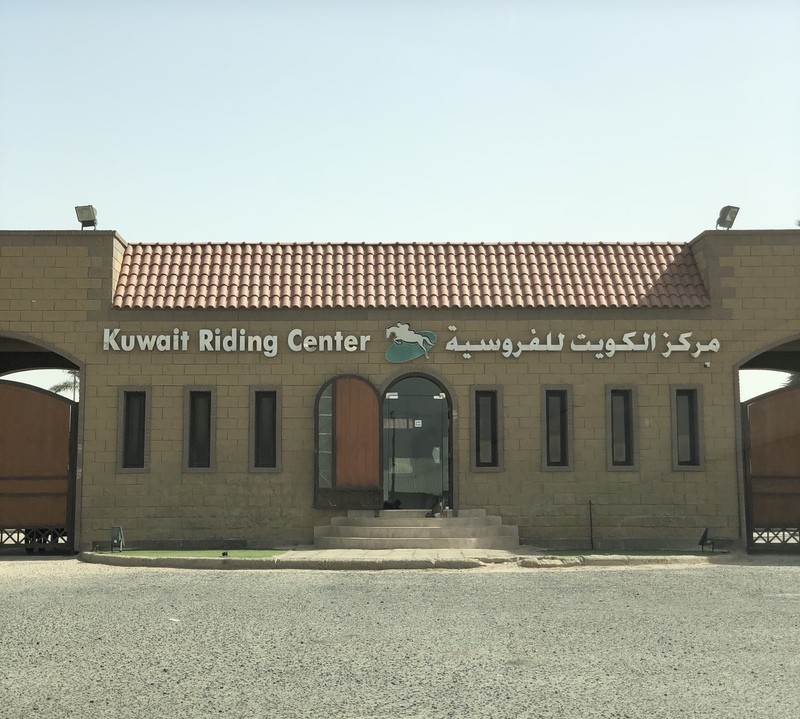 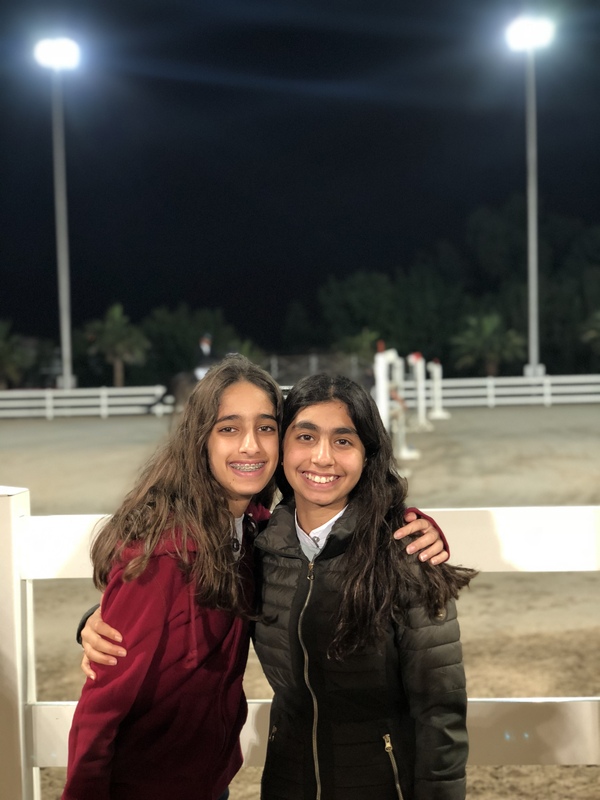 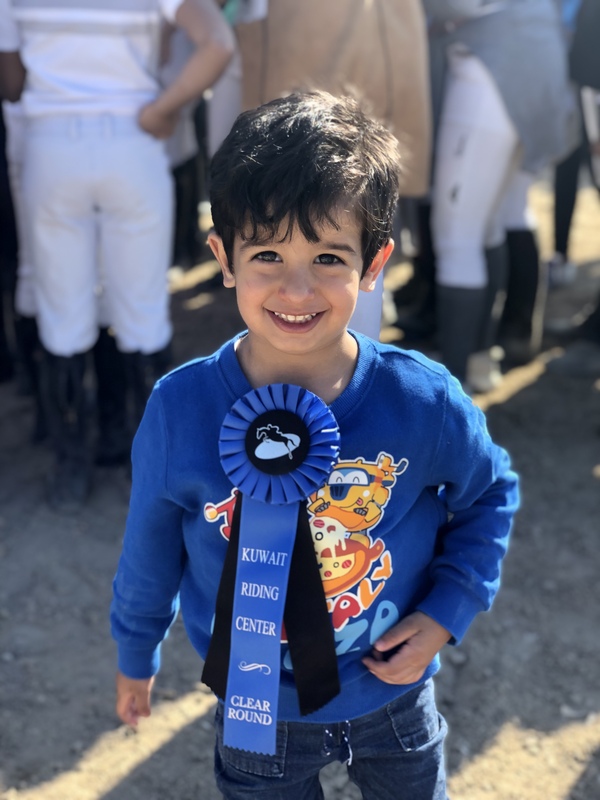 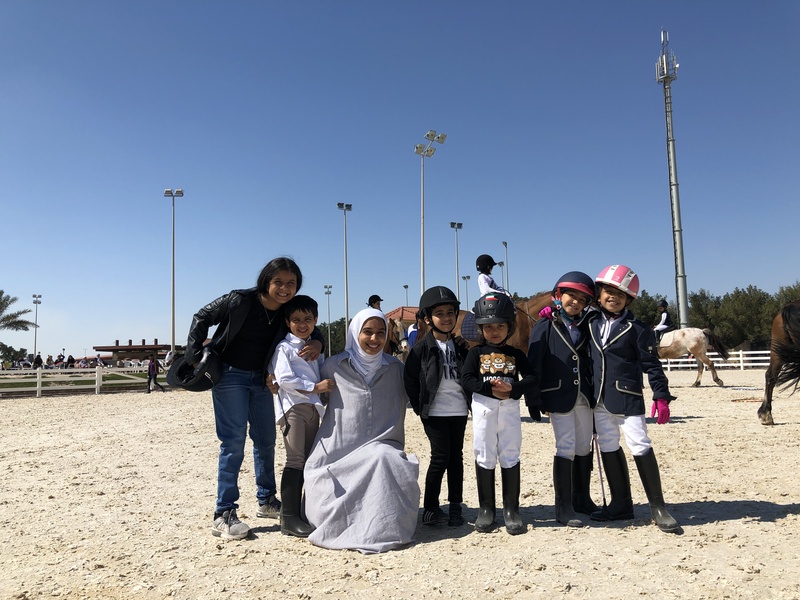 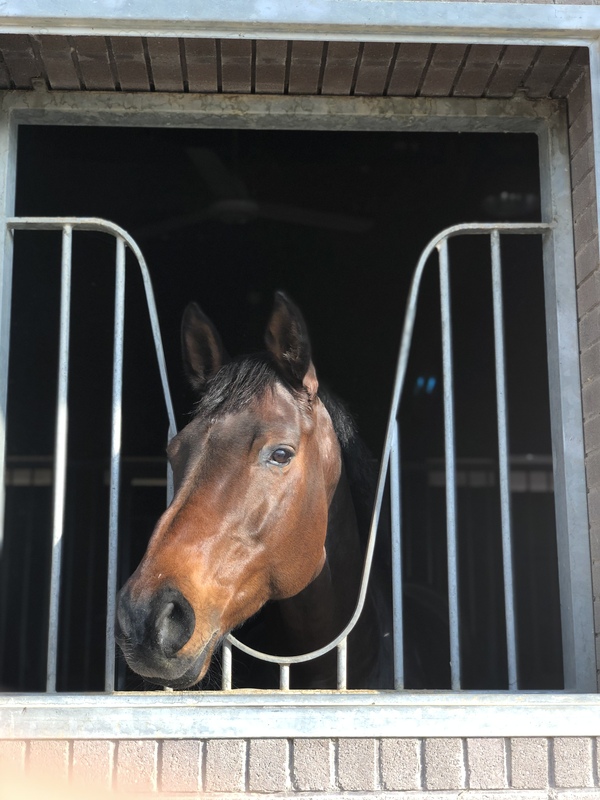 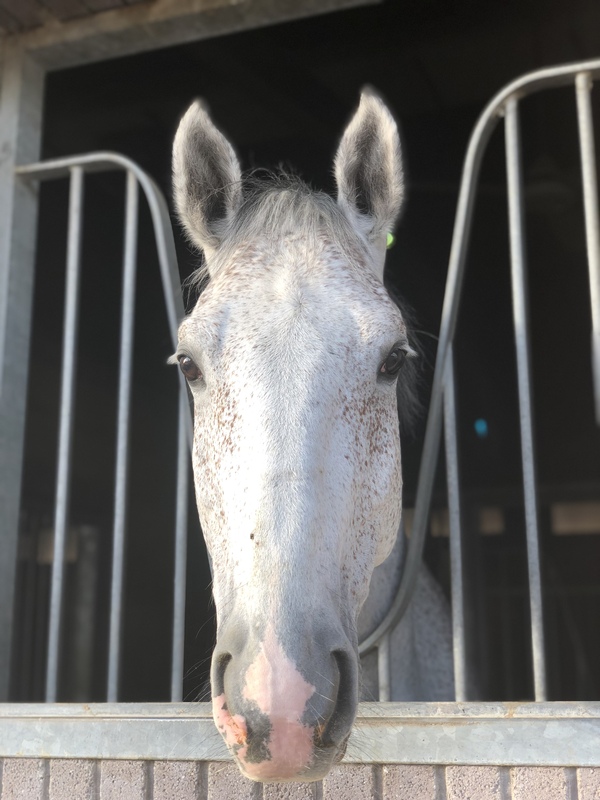 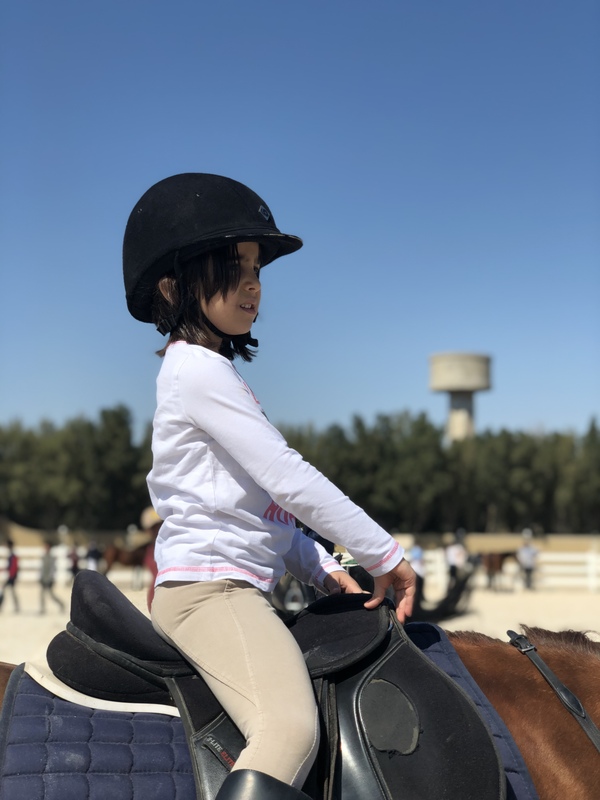 From April 2001 till date KRC has got over 500 riders and 120 horses.This thriving riding center provides both new and experienced riders with the opportunity to learn more about horses and riding with their experienced instructors.